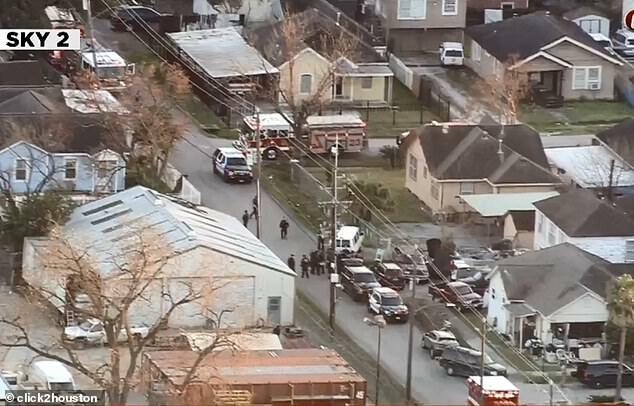 Five Houston police officers have been shot while serving a warrant on a drug charge. 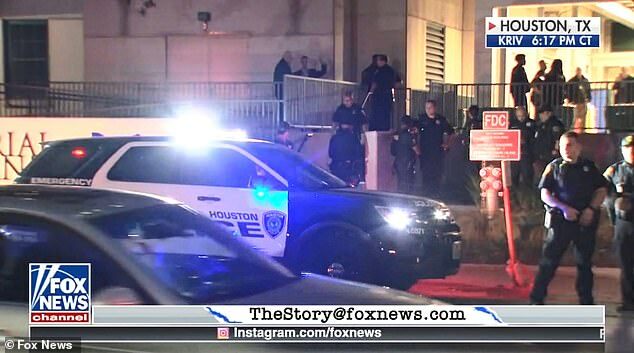 Houston police confirmed one suspect dead, while SWAT officers remained on the scene to determine if another suspect was inside a home. 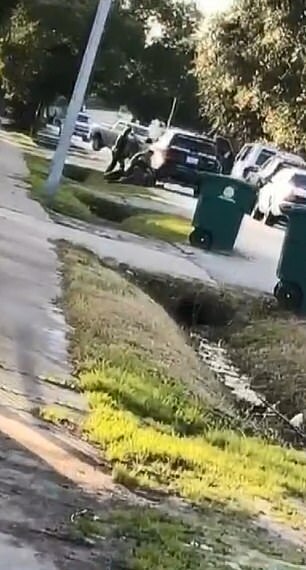 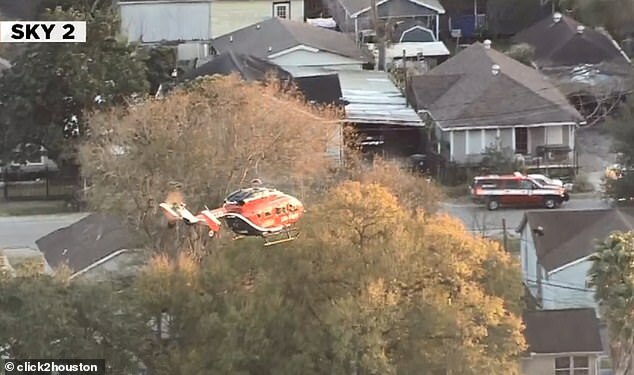 The officers were struck with gunfire following an ‘encounter’ with a suspect in southeast Houston around 5pm Monday, authorities said. 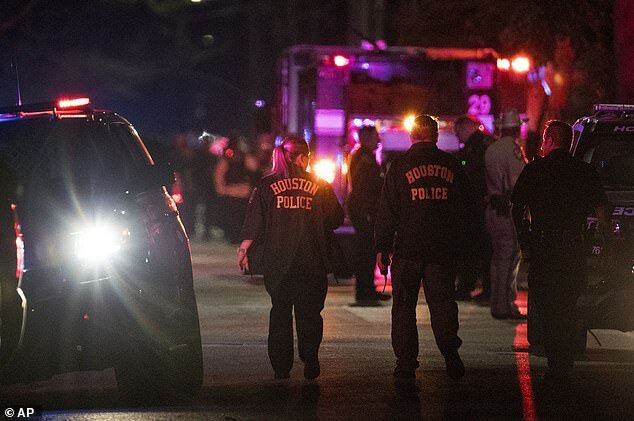 Joe Gamaldi, president of the Houston Police Officers’ Union, said three of the officers are stable, while the other two are in critical condition. 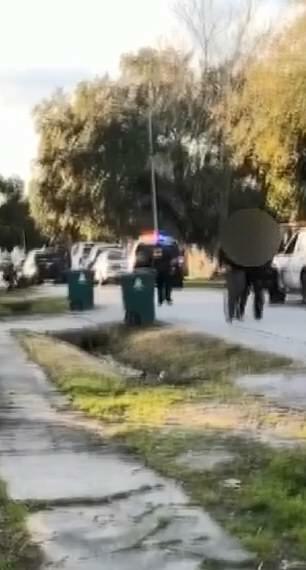 The woman also said she saw an officer on the ground. 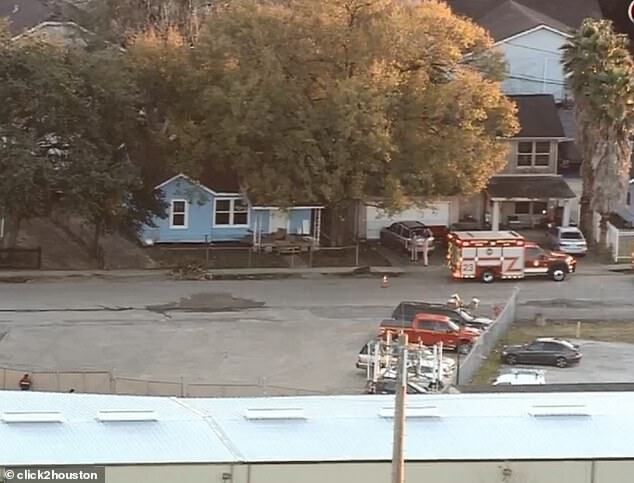 Today’s tragedy resembles the 2016 Dallas shooting that saw Micah Xavier Johnson ambush and kill five officers while injuring nine others.